Lauri Supponen – Ubi Calamari, a growth-critical cantata to promote the instatement of universal basic income (2018) for ensemble. 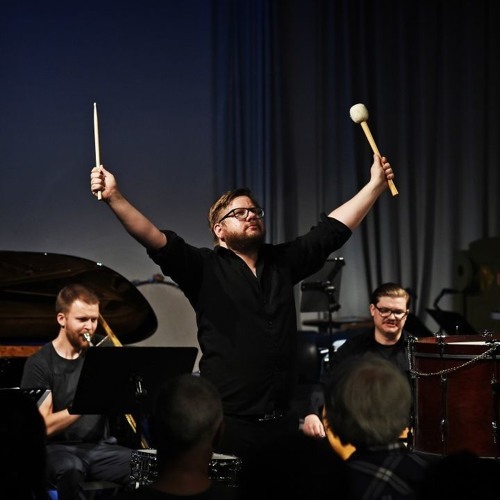 Performed by Aksiom, conducted by Kai Grinde Myrann. Live recording from Periferien/Sentralen, Oslo, 6 June 2018. Recorded/mixed by Martin Rane Bauck.